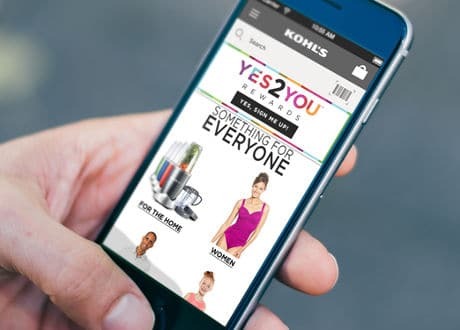 Customers at approximately 250 branches of US department store chain Kohl’s can now earn Yes2You Rewards loyalty points when they use Apple Pay to pay for their purchases at the checkout with a Kohl’s Charge card. The service is expected to be in all Kohl’s stores later this month, “making Kohl’s the first retailer to deliver a one-tap checkout that integrates both its private credit card as a form of payment and successful loyalty program with Apple Pay,” the retailer says. The retailer made its Kohl’s Charge Card available within the mobile payment service in November 2015. Loyalty was introduced into Apple Pay in iOS 9, the latest version of Apple’s mobile operating system.